Byte, the marketing technology agency, is celebrating being ranked 33 in the FT 1000: Europe’s Fastest Growing Companies. 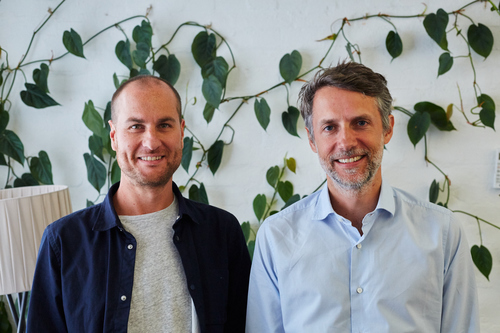 The agency, founded in London in 2014 by Jamie Kenny and Alex Miller, has grown 188% in four years with a 100-strong team than now spans London, New York and Berlin. The FT 1000: Europe’s Fastest Growing Companies is a list of the Top 1000 companies in Europe that have achieved the highest percentage growth in revenues between 2014 and 2017. Flying the flag for UK companies, Byte is the top ranking UK advertising company, listed number 33 across all companies in Europe, and the 12th fastest growing UK company.